Do you pride yourself on your knowledge of modern application development? I always did, and I kept my skills current—until recently, when I discovered that I was way behind. Platform-As-A-Service (PaaS) is a significantly different approach to custom application development. It kicks n-tier to the curb, and I love it. 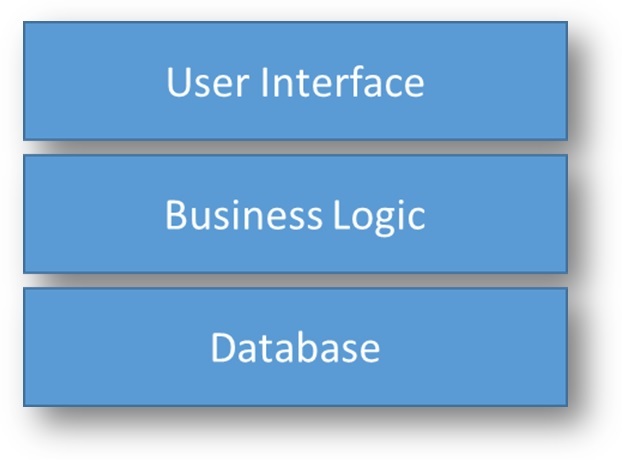 Traditionally, applications were built in three tiers: UI, business logic and database. Recently, SOA (service-oriented architecture) showed us how to encapsulate business critical functionality into services. This enabled an application to be distributed across several services and orchestrated with special software. 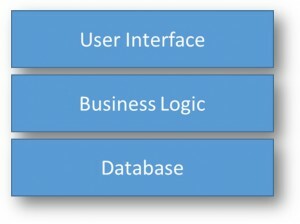 Using agile methods, developers had access to pre-built objects specific to the business domain and users gained early visibility to the application. Pace of innovation is accelerated. Life cycle management is completely different. The application can and will change as new services are made available by vendors. 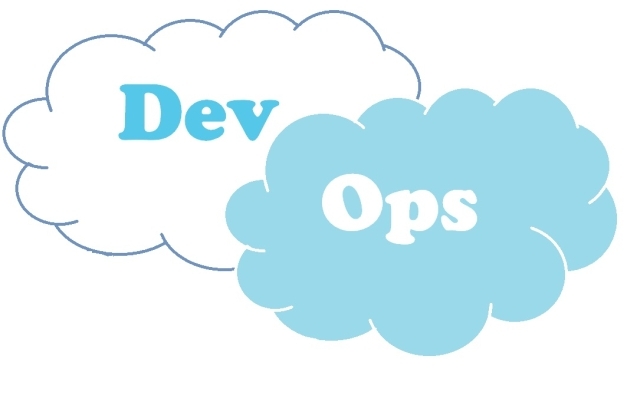 DevOps models simplify when the platform is cloud-based; there is less code to deploy and no servers to maintain, patch, and support. The quality improves when most of the code is reusable services assembled with minimal customization. Testers can focus on scenarios and business risk. PaaS has changed my world and hope it proves to be effective in creating a strong impact in your knowledge about modern application development. Feel free to share your challenges and experiences with me in the comment box below.